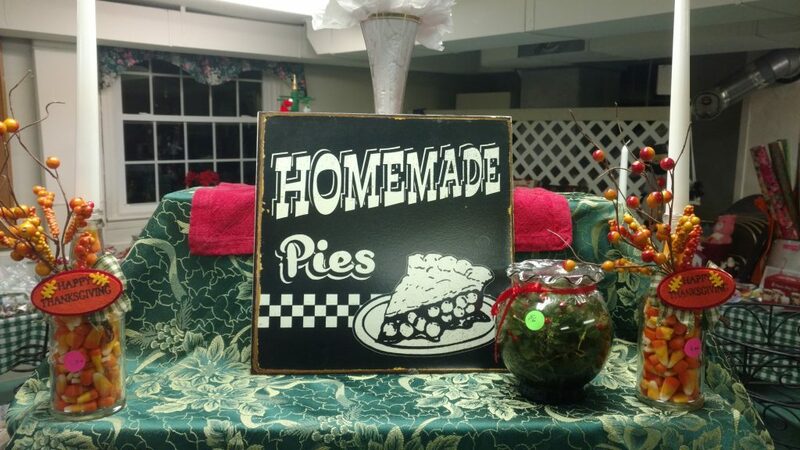 9 AM to 2 PM at the Gilsum Congregational Church, Main Street. 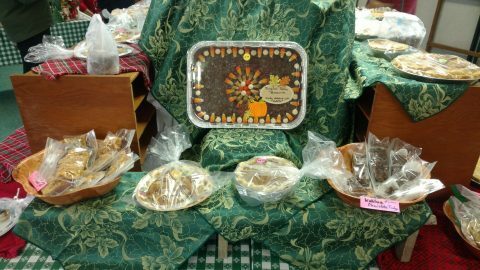 The fair features original hand-crafted gifts and stuffers, delicious home made pies, pastries, cookies, breads, fudge and more – freeze it for the holidays! 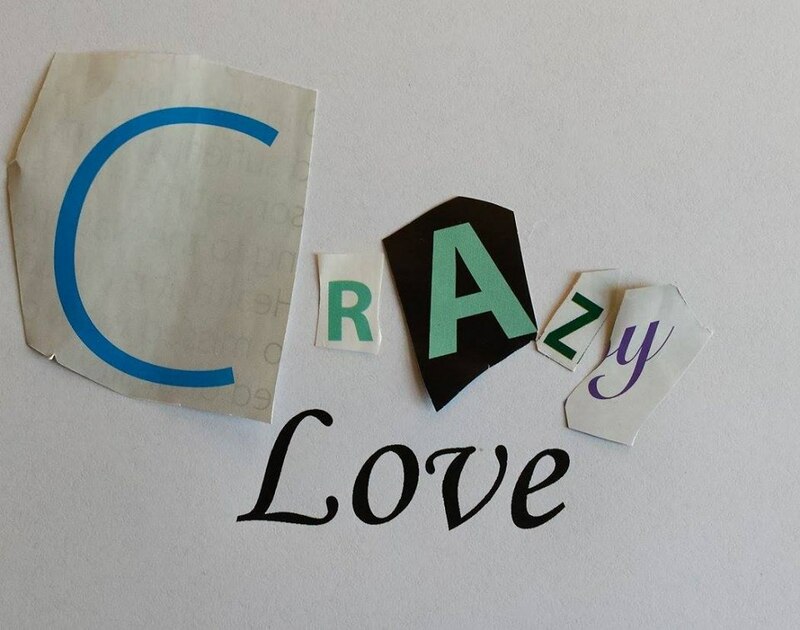 Win fun prizes, and don’t forget to visit the “Pop-Up Cafe,” with home made chowders, stew, sandwiches, coffee, home made old-fashioned donuts, pies slices and more. The Kelly Project & Holiday Toy Drive ! 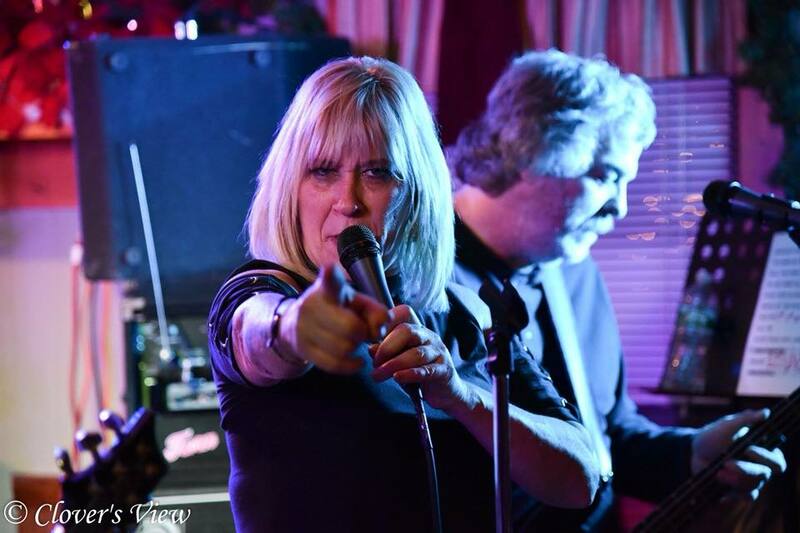 Kelly Darling-Snow brings her rock & pop group to the Mole ! “The Kelly Project ” features Todd Tousley on guitar, Skip Howard on the kit, keyboardist Dave Marazoff and Charlie Pratt on bass. Toy Drive! Kelly and Mole Hill Theatre are also using this event to brighten the holiday for area children. Guests are encouraged to bring a new, unwrapped toy to the event; the toys will be given to homeless shelters for distribution to children in need. Those who donate will be entered in a raffle for a gift basket. 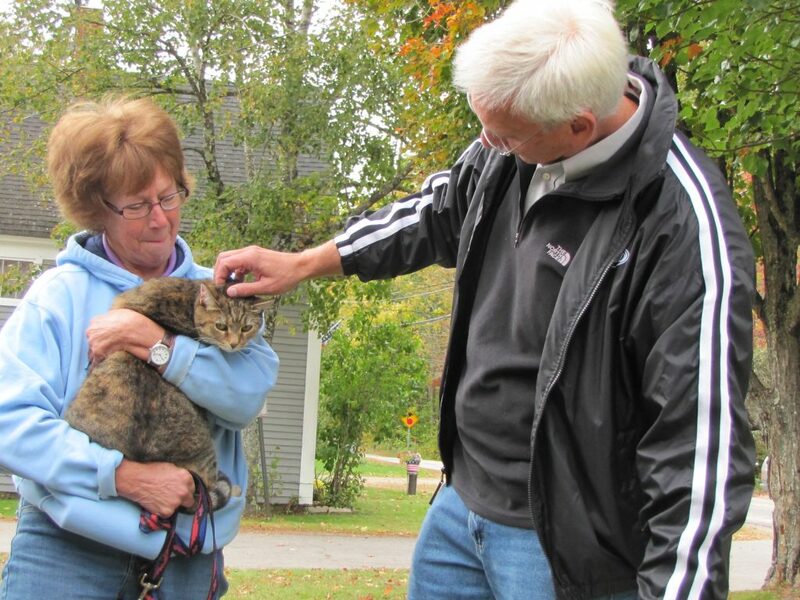 Give yourselves a pat on the back: Gilsum voters turned out in force on November 6 when 368 out of 583 registered voters came to the polls yesterday at the Gilsum Elementary School and Community Center. 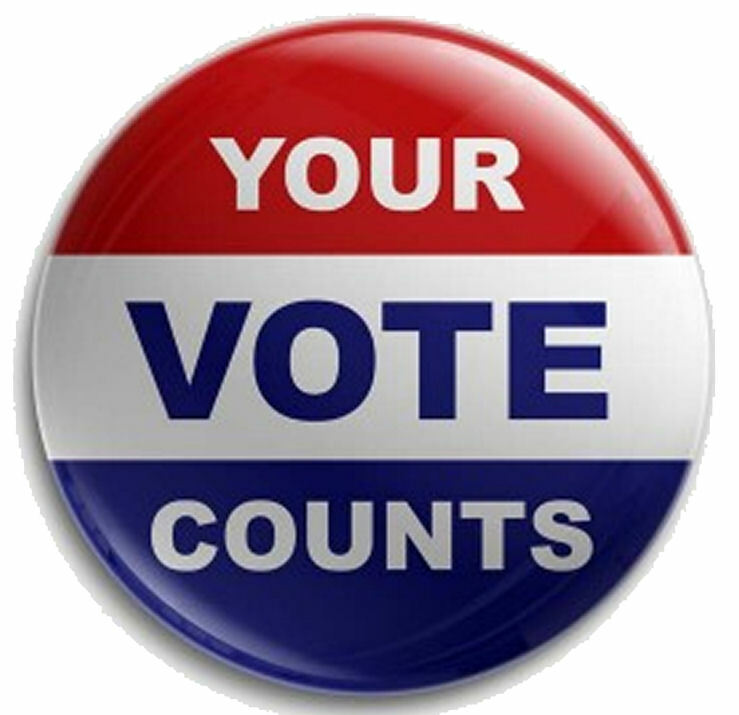 That participation rate, 63% of all eligible voters in Gilsum, is well above the 40% average for mid-term elections. 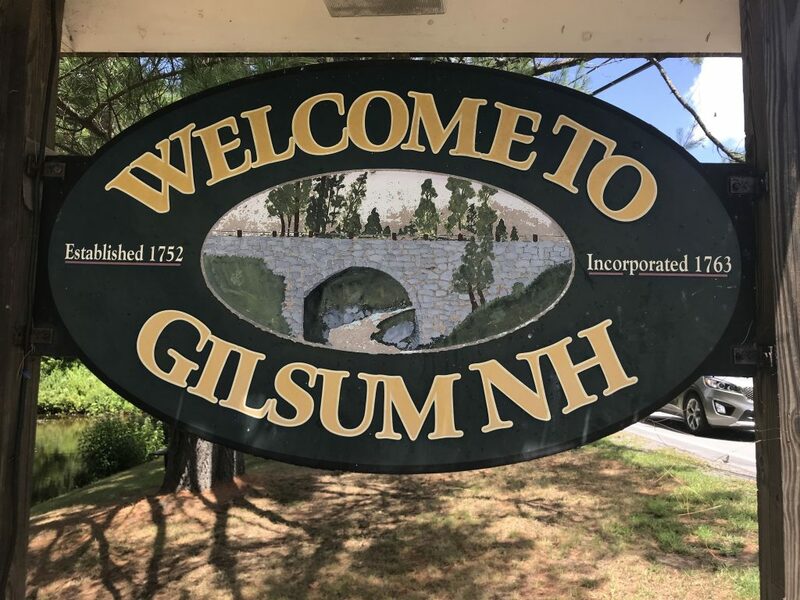 And Gilsum set another record: When a representative from the State of NH Attorney’s General Office inspected with its Polling Place Checklist, Gilsum was the only community in our region to get a perfect score, says Robin Cantera, Clerk. 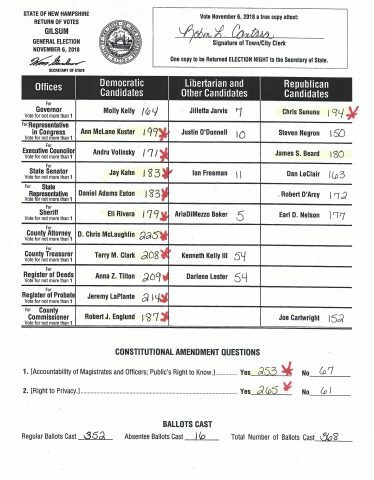 Congratulations to the team: Sarah Jones, Angy Lombara, April Frazier, Martha Tenney, Nancy Mitchell, Ed Jacod, Jane Ballou, Ray Britton, Bill Whyte, Tim May, and the other volunteers and town officials who made the process a smooth one for Gilsum voters. A red star indicates the overall election winners. The only candidate to lose in Gilsum and go on to win the election was Andru Volinsky for Executive Council. He lost in Gilsum by 9 votes. It’s Election Day. 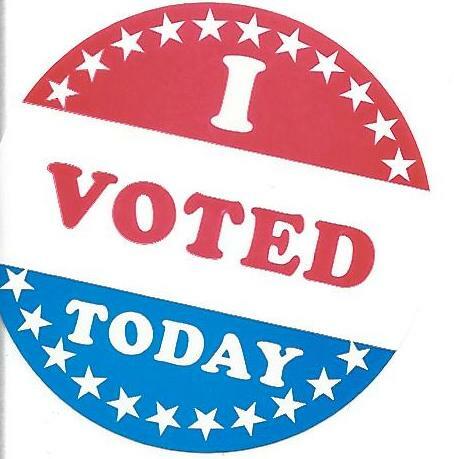 Don’t forget to vote! 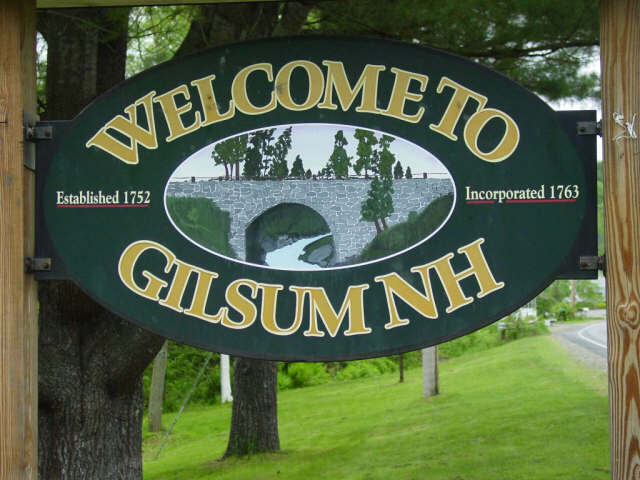 You may have noticed that the Gilsum town sign is missing at the frog pond at the intersection of Route 10 and Main Street. 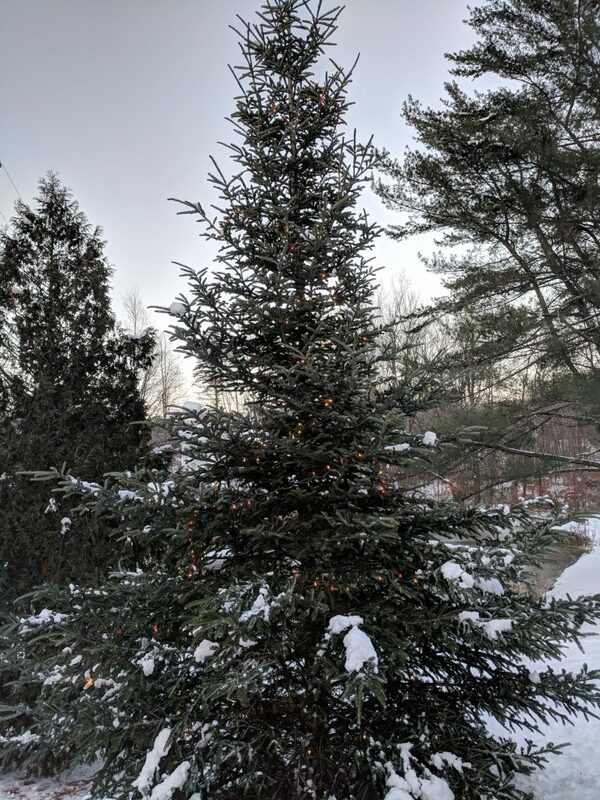 The Gilsum Recreation Committee removed it for refurbishing. The sign is faded and peeling in places but otherwise is in very good condition. 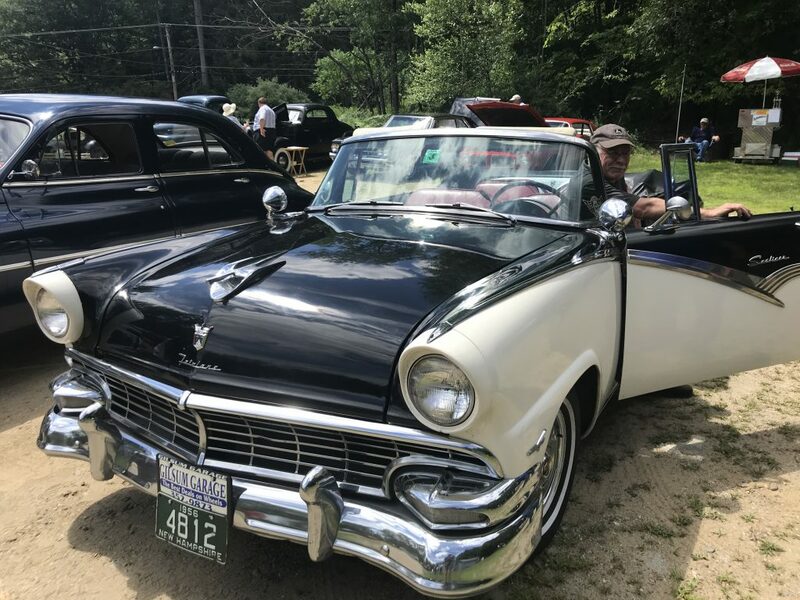 It just needs a good cleaning and some repainting, says Peter Poanessa at Keene Signworx. The sign will be reinstalled with a new roof and lighting that makes it easier to see at night. 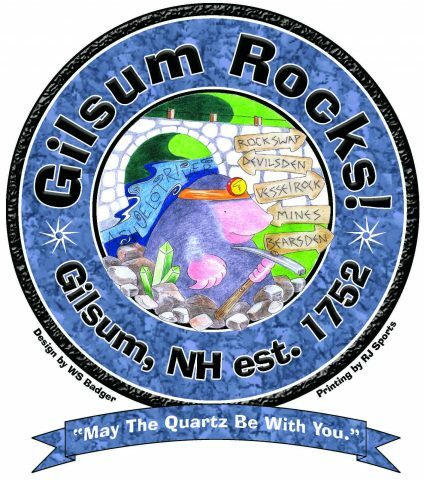 All work will be paid for by the Gilsum Recreation Committee.